Orlando loves Jazzy Jewels too! Jazzy Jewels has expanded to the Orlando area. 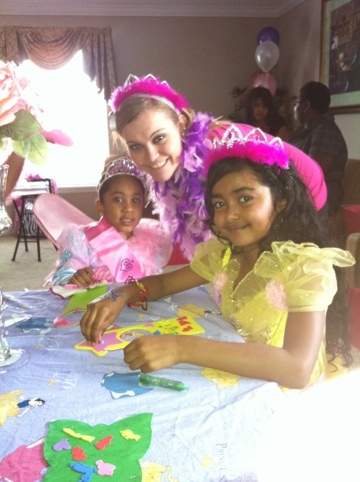 Had a great princess and tea party in Orlando this weekend! 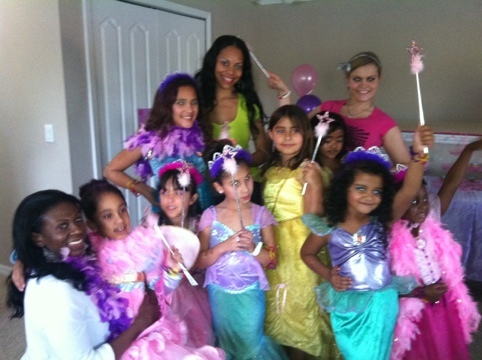 Great group of girls they had a custom package with princess and tea with crafts and runway show! 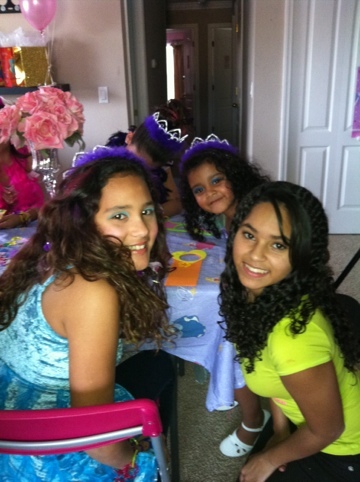 All guest loved the party and this was one of our many parties in that area and hope to have many more in the future. Which from the looks of it we have a couple more this month. ← Trip to New York for Stick Fly Broadway play!